At Safpro, our customers’ trust means everything to us. We will never stop working to earn and maintain it through the sourcing and supply of garments that are trusted, durable, and innovative for the wearer. No matter size or gender, our products provide you with unbeatable protection and day-long comfort. 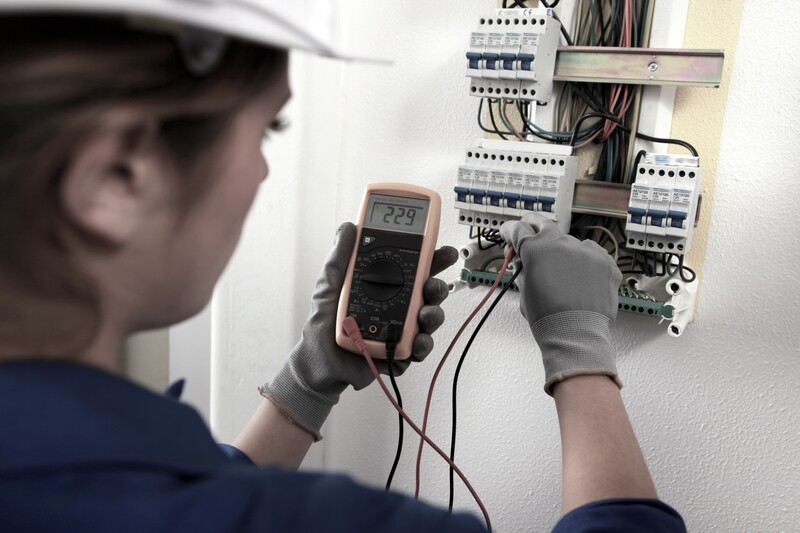 We work hand-in-hand with our suppliers to make a good quality and wide range of Women's Workwear & PPE available to women in the industry. This is evident in the different Women's Workwear ranges we offer below. We support gender equality for all in the workplace. We’re proud to support International Women’s Day, Balance for Better campaign. The first section on our safety footwear chart is dedicated to suitable ladies footwear styles. Each style on the chart is displayed with icons illustrating the different safety features to aid easy selection. 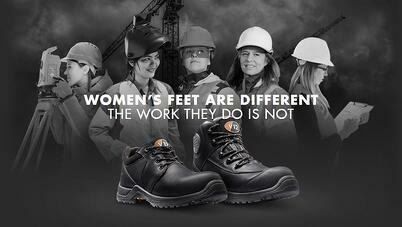 We partner with a key supplier - V12 Footwear in providing their range of footwear designed specifically for women. As stated by V12, Women’s feet are different from men’s, so why are they frequently expected to wear smaller sized men’s footwear? Learn more on the link below. 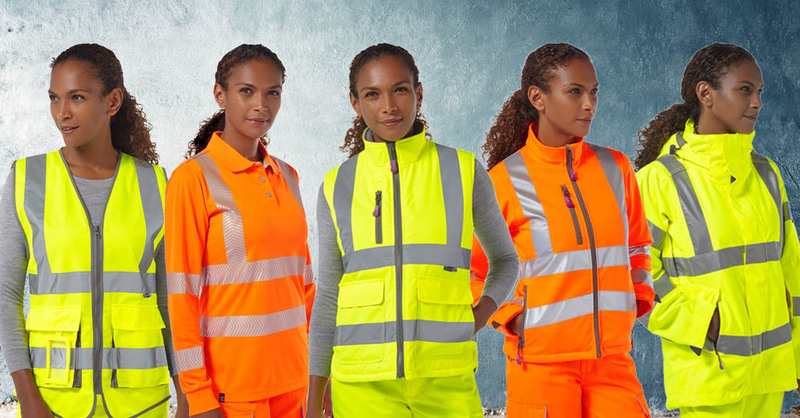 We also partner with Leo Workwear who have over 35 years of producing Hi-Visibility clothing to create a number of exciting new garments that are specifically designed for the female wearer. You can download the Ladies Hi-Vis Workwear brochure on this link.